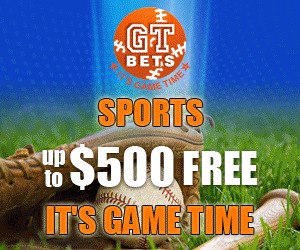 Bet 365 Sportsbook: All Sports all the time, Bet 365 has been operated as an online sportsbook serving its players since March of 2001 with millions of followers. Bet 365 has the reputation as the premier sportsbook for live in-play betting, reportedly accounting for 50% of the sportsbook’s revenue stream. Banking offered: Visa, MastercardNeteller. Paypal, Skrill, Instadebit, Click2Pay, U kash, Paysafecard, entropay, wire transfer, fast bank transfer and Cheque. The surest way to set up a new account is to enroll online and access their free live chat to assist you in opening a new account. Current Bonus: New Players receive up to $200 free Welcome Bonus.